In a major operation launched by Directorate of Revenue Intelligence, (DRI), Ministry of Finance against an organized smuggling syndicate, 66 kg of smuggled gold valued at about to Rs 21 crore has been seized on 06th and 07th December, 2018. The seizure has been made at Lucknow, Kolkata and two premises in Siliguri. In this DRI operation, four persons have also been arrested and four cars used in smuggling have been seized. A specific information was received by DRI that a smuggling syndicate is actively engaged in smuggling of huge quantity of foreign origin gold from Bhutan into India through Indo-Bhutan border in West Bengal and sending it to different parts of India. On 06th December, 2018, one car along with two occupants was intercepted by DRI officers after a high-speed chase near Lucknow. Search of the intercepted car resulted in recovery and seizure of 33 bars of 1 kg each,weighing 33 kgs of foreign gold valued at Rs. 10.56 crores concealed under a specially made cavity near the driver seat. Out of two occupants of the said intercepted car, one was the main controller of the syndicate. In another related operation launched by DRI officers in early hours of 07th December, 2018, one car along with two occupants was intercepted near Kolkata and from their possession another 33 pcs of gold of foreign origin weighing 33 kg valued at Rs.10.46 crore were seized. The smuggled gold was concealed in a specially built box fixed behind the dash board and also in a specially built cavity near gearbox of the car. In a swift follow-up action at Siliguri, Rs.3.5 lakhs in cash which are suspected to be the proceeds of smuggling and two more cars were seized under the provisions of the Customs Act. All the cars were found to have specially built cavities, indicating their usage for carrying smuggled gold in the past as well. In the Current Financial Year 2018-19,Large Number of Cases of Gold Smuggling have been registered/booked. 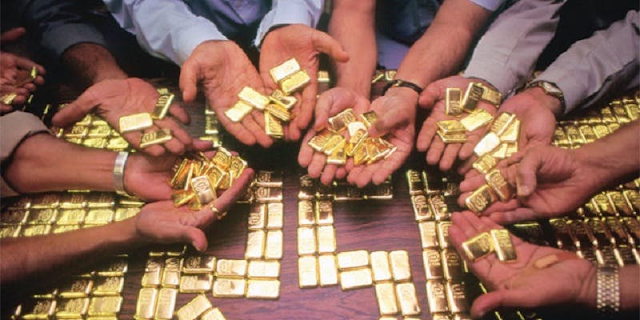 During the period April to November 2018, Indian Customs has already seized about 2.63 Tons of gold. 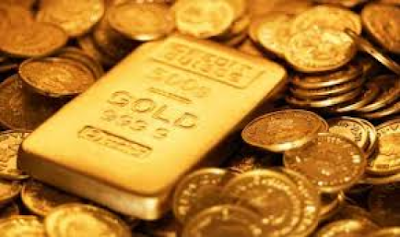 During the Financial Year 2017-18 (April to March), Indian Customs had seized 3.22 Tons gold which was 103% higher than in 2016-17. This gold is believed to be smuggled from India’s land borders with Bangladesh, Myanmar, Nepal, Bhutan and China.